Friends of Nature Our Book on owl has been launched! Finally our two books on owls have been launched. 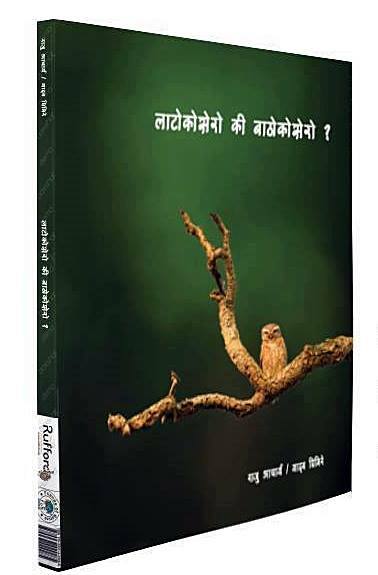 Similarly, field guide on owls of Nepal "Nepalka Latokosero" can be downloaded from our website or you can grab hard copy for free at our Kathmandu head office.